You’re not alone. Here at BPI we treat everybody as an individual and understand that each person has different concerns. We have a sensitive approach and aim to make everybody feel as comfortable as possible. If dental anxiety has caused you to worry about or postpone treatment in the past, we can help ensure that your next dental visit will be as pleasant and painless as possible. Intravenous (IV) sedation will promote relaxation for the duration of your treatment. 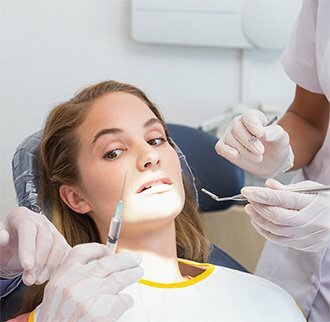 This is the most commonly used technique in sedation. It is usually administered through a small plastic tube through the back of the hand or arm. A sedative medication called midazolam is given through the tube and the amount required is determined by each patient’s response. Sedation is ideal for highly anxious patients who need more invasive procedures. These sedatives have been in use for many years and been subjected to rigorous study. 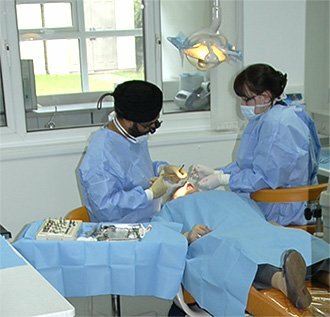 At BPI Dental we have carried out hundreds of procedures for patients under sedation safely .